Collaborate. Identify key allies who support the HAES tenets both within and outside of your department. Consider colleagues in nutrition, kinesiology, recreation, women and ethnic studies, and public health. Also reach out to student health services, athletics, recreation centers, and campus units that promote social justice. Staff, faculty, and students from across disciplines have been very open to the HAES paradigm, so we share it as much as possible in classroom presentations, staff trainings, and on-campus conferences. By reaching out and teaming up with key stakeholders in our campus community we expand our sphere of influence and gain power in numbers. Promote Critical Thinking and Choice. Weight science provides an ideal opportunity to teach students concepts such as research design, research bias and what it means to be an evidence-based practitioner. Paradigm shifts are prime topics to encourage students to develop critical thinking skills. We’ve found that new concepts and ways of thinking are best received if they are presented respectfully, and all are encouraged to think for themselves. We expose students to the evidence and invite them to make up their own minds. We were blessed by an amazing department chair, who had the foresight to realize that the topic of HAES is ideal for the general education (GE) setting. She proposed that we start a GE class that covered all tenets of the HAES paradigm, including weight science research, social justice, body image, disordered eating and mindfulness. Critical thinking is an obvious learning objective for this GE course. Students are asked to read and critically analyze scientific research. During one class, students read an article evaluating a research publication on a Jenny Craig study. They are asked to pick the article apart to assess study design, and research limitations. They are exposed to how research articles are presented by journalists and learn to become critical reviewers of the media. Consider Opportunities for Classroom-Based Research. Classrooms are an ideal setting for assessing the effectiveness of HAES-based interventions. Our HAES GE course served as a perfect intervention with students meeting three hours a week for 16 weeks. In addition, they are asked to interact with the material outside the classroom through various homework assignments. Can you think of any community-based HAES intervention that has had that level of exposure and participation? In the first year of our HAES GE course, we had a graduate student assess changes in intuitive eating scores, dieting patterns and fat bias from pre to post and compare results to a traditionally-taught GE nutrition course. Results were positive and will hopefully be published soon. Needless to say, the one downfall of classroom-based research is that we can’t randomly assign students to intervention vs. control. However, these quasi-experimental research designs still provide important evidence for the efficacy of non-diet approaches. Whereas most non-diet intervention studies were conducted on overweight/ obese females, we have the opportunity to assess how these interventions influence young adult males and females of all sizes. Expect and Welcome Opportunities for Dialogue. Like most places, there have been a variety of responses to the incorporation of HAES principles into our curriculum. We’ve experienced division within our faculty and this is often noticeable to students. While respectfully disagreeing with someone often evokes feelings of discomfort, it doesn’t need to become an all out battlefield. It’s very important to respect one another and agree to disagree when necessary. We actually appreciate the fact that our students are exposed to a variety of viewpoints on the topic of weight and health from faculty; exposure to differing views enhances their critical thinking skills and makes them well-rounded practitioners. While we can’t control how others treat us, we can control how we treat others. Therefore, we do our best to be kind and compassionate when speaking to colleagues and students with differing views. In doing so, it’s best to refrain from emotionally heated emails and Facebook rants. Instead, aim to use reflective listening and other conflict management communication techniques. It’s never helpful or useful to speak negatively about a colleague or student with opposing views. Stick to the evidence. Promote Acceptance of Alternative Views. Stuffing HAES ideas down someone’s throat and begging them to “believe” isn’t effective and usually backfires. In the spirit of Motivational Interviewing, we aim to give students, faculty and staff complete autonomy in deciding what works best for them and their clients in light of the evidence. Involve Students. Most of us who work on college campuses love interacting with our students. That’s certainly true for us. So invite them to the table and explore their ideas about how best to increase body acceptance, mindful eating and joyful physical activity among their peers. Our students have exceeded our expectations in terms of what they have contributed to the conversation. Students spearheaded the Embodied: Living the Health At Every Size® Way club, an organization open to all students who are interested in promoting the HAES paradigm. Opportunities for leadership, advocacy, education and being role models for holistic health and well-being abound. We’ve also involved students in our guest presentations and HAES based research. Young adults seem particularly open to the HAES tenets and we’ve found that our male students are just as likely to voice feeling pressured by unrealistic expectations about how their bodies are supposed to look as our female students. By inviting students to participate in “HAES-ing” on campus, diverse talents are identified. You may have superbly confident and persuasive speakers, fabulous artists, tech geniuses, and connectors among your ranks who can take the message much further than you can alone. Invite and Encourage Community Involvement. We count therapists specializing in body image issues and eating disorders, nurses, registered dietitians, public health employees, and eating disorder support group facilitators among our allies. Take advantage of “town and gown” relationships that already exist and use them to spread the HAES message among those interested in social justice and the health of every body. Community partnerships have been key to leveraging resources for on and off-campus HAES based education and advocacy events. We’re even partnering with the local high school to introduce the HAES paradigm through peer education and mentoring. It’s been a wonderful ride so far, and we look forward to seeing where this adventure takes us next! If you’re looking to incorporate HAES principles into your curriculum, but don’t know where to start, consider using the HAES Curriculum resource: www.haescurriculum.com. This is a free resource for all to use and was made possible through a joint collaboration between ASDAH, the Society for Nutrition Education and Behavior (SNEB) and NAAFA. Everything you need is on this website including PowerPoints, assignment ideas, exam questions and resource lists. If you teach an online course, you can even find pre-recorded lectures to post. We hope these eight lessons learned give you the support you need to share the HAES messages with students and interns. Do you have any ideas you would like to add, or things that you found work for you on your campus? We’d love to hear from you! 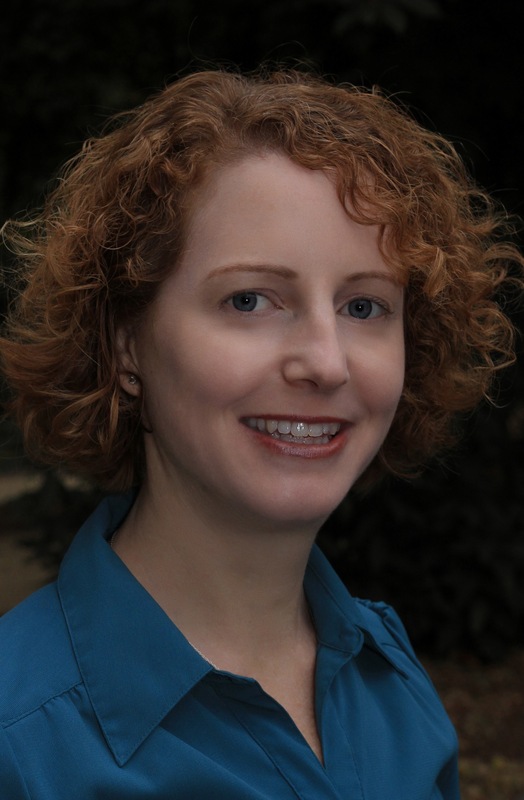 Dawn Clifford PhD, RD is an Associate Professor and Didactic Program in Dietetics Director in the Department of Nutrition and Food Sciences at California State University, Chico. She completed her undergraduate degree at Northern Arizona University, her dietetic internship at the Greater Los Angeles VA Medical Center and her masters and doctorate at Colorado State University. She has extensive training in motivational interviewing and more than seven years experience as an outpatient dietitian. She is the director of FitU, which is a peer-led, non-diet nutrition and exercise counseling program for college students. Her primary research interests include motivational interviewing and non-diet approaches towards health. Dr. Michelle Neyman Morris is a Professor and Dietetic Internship Director in the Department of Nutrition & Food Sciences at California State University, Chico. 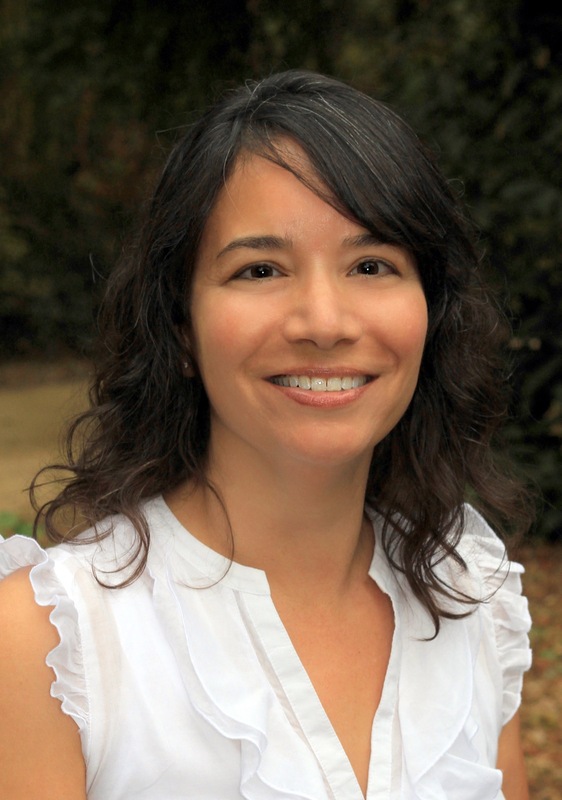 She is a Ford Foundation Fellow, earned her PhD in Nutrition from the University of California, Davis, and became a Registered Dietitian following completion of the San Jose State dietetic internship, where she was a lecturer prior to her current position at Chico State. Her research interests include nutrition education across the lifespan utilizing the weight-neutral and socially just Health At Every Size (HAES) paradigm. Dr. Neyman Morris advocates for an end to weight based discrimination and inclusion of the HAES tenets in dietetics education and practice.